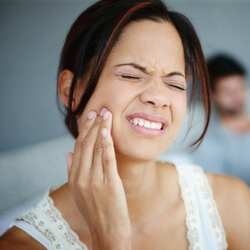 Do you have a gap in your mouth due to a missing tooth? 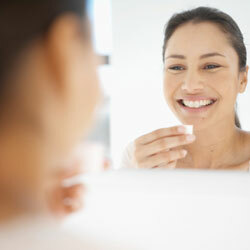 At Hampstead Dental, we may have the solution for you in a fixed dental bridge. Give us a call and we’ll be happy to schedule an appointment for you so the doctor can take a look at that space and recommend treatment options. A dental bridge is made up of two crowns on either side of the missing tooth connected to an artificial tooth, called a pontic, in the middle. 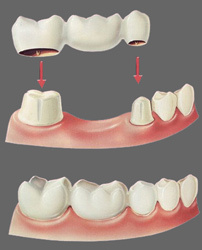 These three “teeth” form the “bridge” that is matched to the color of your teeth and then cemented into place to provide a permanent solution to your missing tooth.